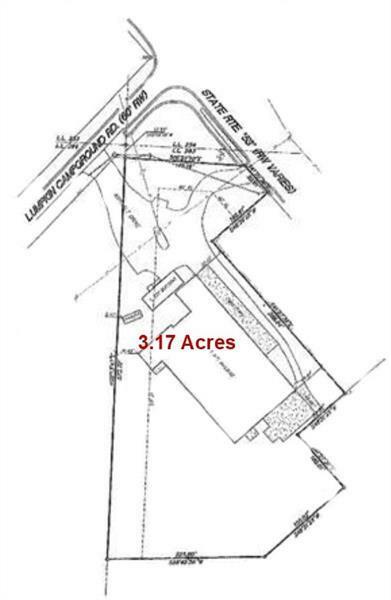 3.17 acres with improvements. 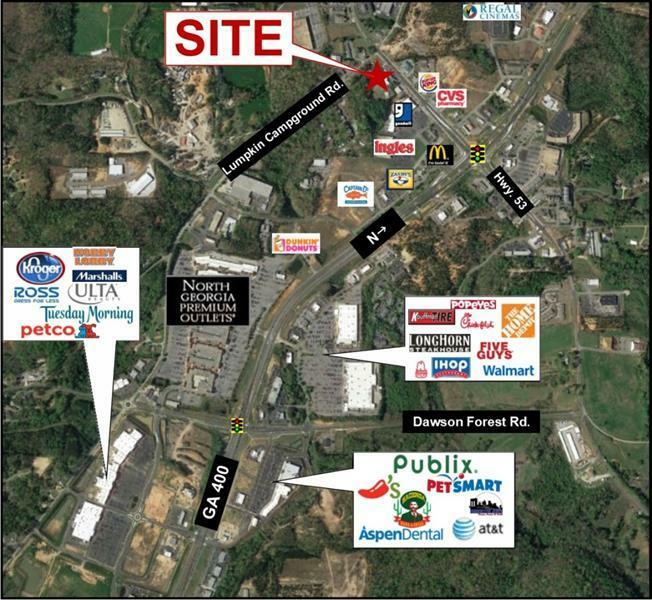 Key commercial site at signaled intersection of GA Hwy. 53 and Lumpkin Campground Road. Zoned CHB - Commercial Highway Business. 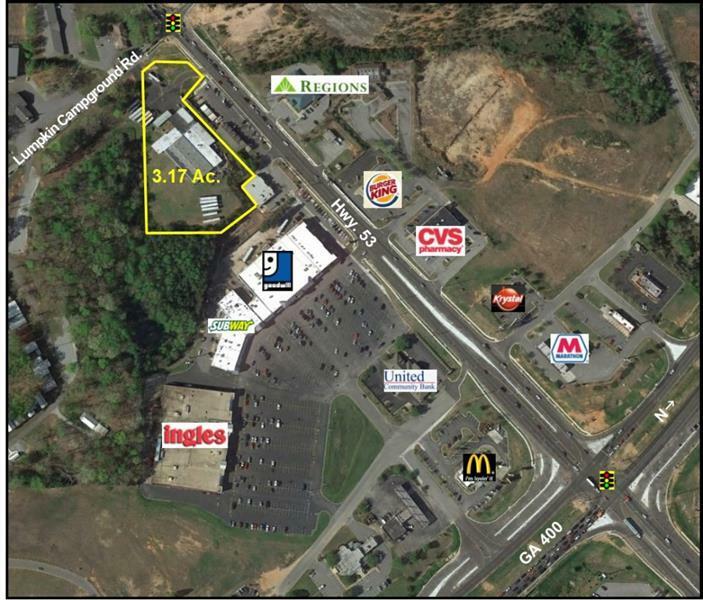 Property features primarly gentle topography with good visibility and location. Traffic counts approximately 13,000 cars per day (2016 GDOT).